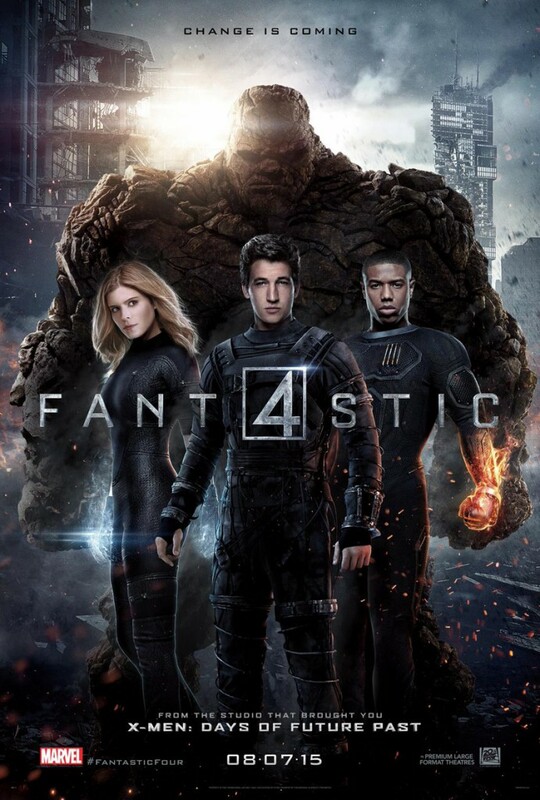 Check out the just-released poster and trailer for Josh Trank’s Fantastic Four, starring Miles Teller, Kate Mara, Jamie Bell and Michael B. Jordan. The film has taken elements from early 2000’s Ultimate Fantastic Four book written by Brian Michael Bendis and Fox creative consultant on Marvel films, Mark Millar. 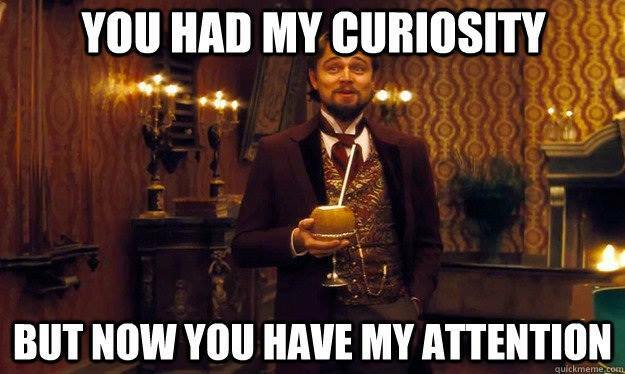 Wait, that was interesting. I think I shall watch this. It’s begging to be watched and judged. Will Sony Pictures’ New Boss Tom Rothman Pose a Threat to MCU Spidey?